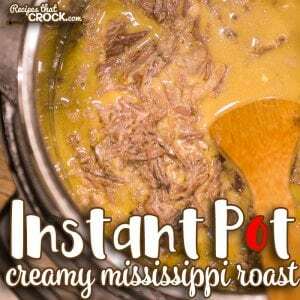 Creamy Mississippi Instant Pot Roast - Recipes That Crock! 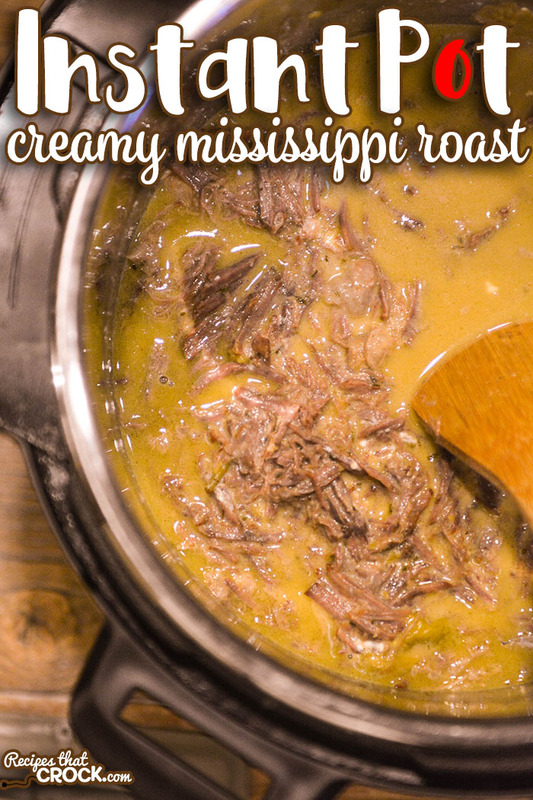 Do you love our Creamy Mississippi Crock Pot Roast? 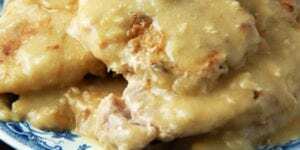 We have converted this low-carb crock pot recipe into an electric pressure cooker recipe for all you Instant Pot users! 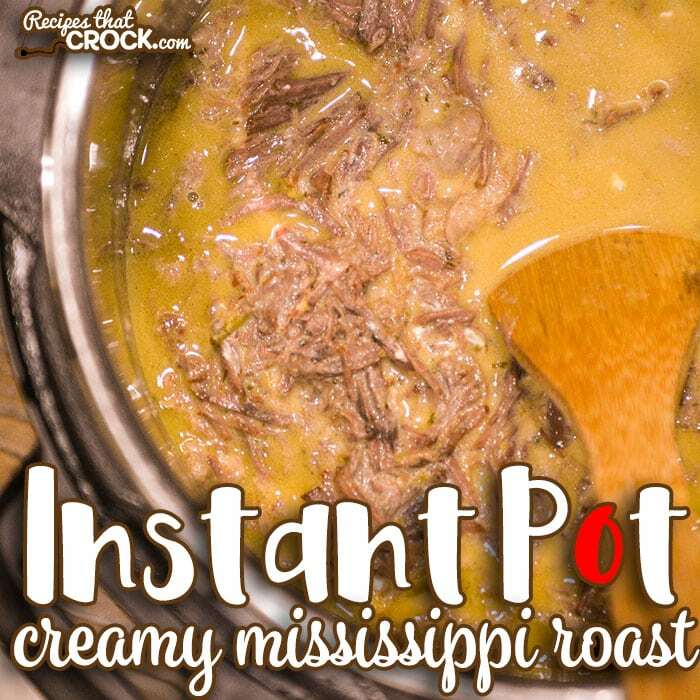 Our Creamy Mississippi Instant Pot Roast is an easy way to make a fall-apart flavorful roast in a fraction of the time. 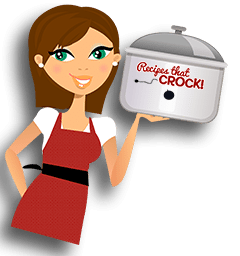 I have received so MANY notes from readers and Crock Posse members that folks want more Instant Pot (or electric pressure cooker) recipes. We are definitely working on it. 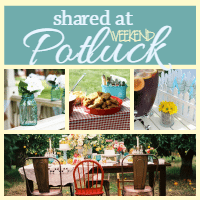 (Psst… Here is a list of all of our Instant Pot Recipes that you may want to bookmark or pin to save it). 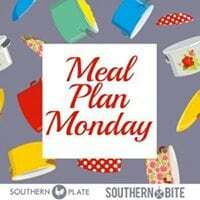 So, naturally, when adapting recipes, we often gravitate to our family favorites and one of those favorites for my family is Creamy Mississippi Crock Pot Roast. 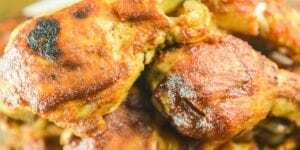 As I have shared before, my family has been eating low carb and this roast is a staple for us… because it tastes ah-mazing and no one even notices that the carbs are missing ;). 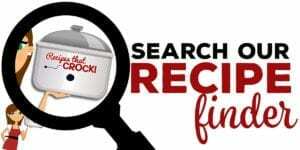 All electric pressure cookers cook differently, so cooking times are always a basic guideline and should always be tested first in your own unit and time adjusted as needed. 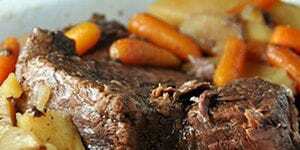 Pour the broth and juice in the pressure cooker. Then top with butter and pepperoncinis. 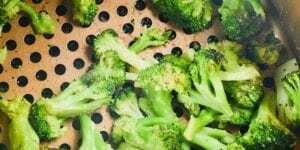 Cook at high pressure on manual for 90 minutes. Do not allow warming cycle to kick on. 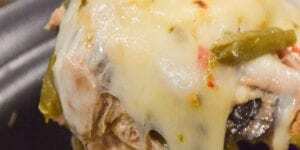 Shred meat with two forks and stir in cream cheese until melted.